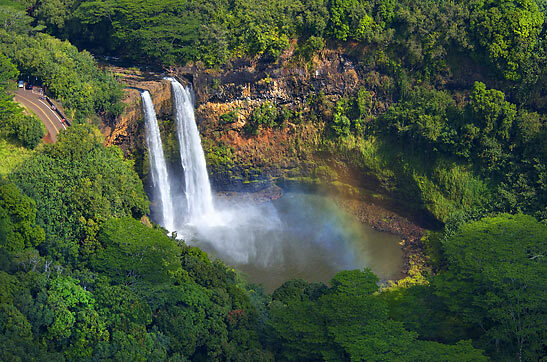 ANSWER: There is so much to do while visiting Kauai depending on your interests. Some of the more popular activities are: Viewing the Napali cliffs from a boat tour, seeing Kauai from above in a helicopter or plane tour, kayaking the navigable rivers, take a zipline over the treetops, take an ATV tour, horseback riding in beautiful scenery, playing on golf courses with views that can distract you, enjoying a luau and the list goes on and on. 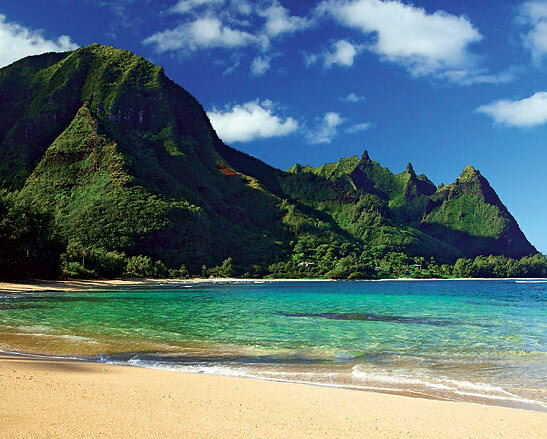 What's one thing the public probably does NOT know about Kauai? 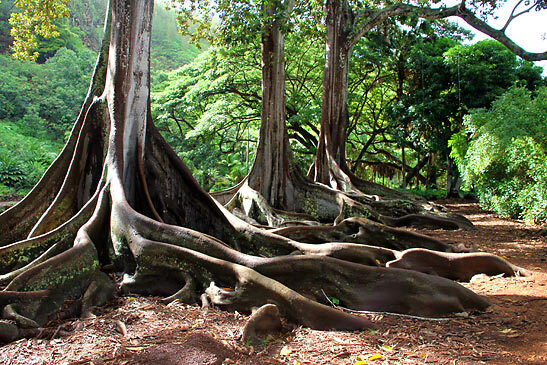 ANSWER: Kauai is nicknamed the Garden Island and in fact Kauai has many gardens to enjoy while visiting. Three of those gardens are part of the National Tropical Botanical Garden (NTBG): Limahuli Garden, Allerton Garden and McBryde Garden. The National Tropical Botanical Garden is the only tropical botanical garden with a charter from the United States Congress. In the early 1960s a group of forward-thinking individuals recognized the need for a tropical botanical garden on U.S. soil, and banded together to form a foundation with the purpose of ensuring such a garden was established. NTBG has the mission to enrich life through discovery, scientific research, conservation and education by perpetuating the survival of plants, ecosystems, and cultural knowledge of tropical regions. One of the most recent programs at NTBG is The Breadfruit Institute founded in 2003. The mission of the Breadfruit Institute is to promote the conservation and use of breadfruit for food and reforestation. The institute is taking a leading role in the conservation of breadfruit diversity and ethnobotanical research documenting traditional uses and cultural practices involving breadfruit. 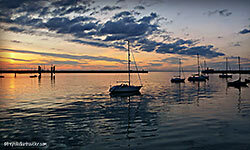 What has Kauai contributed to the world?